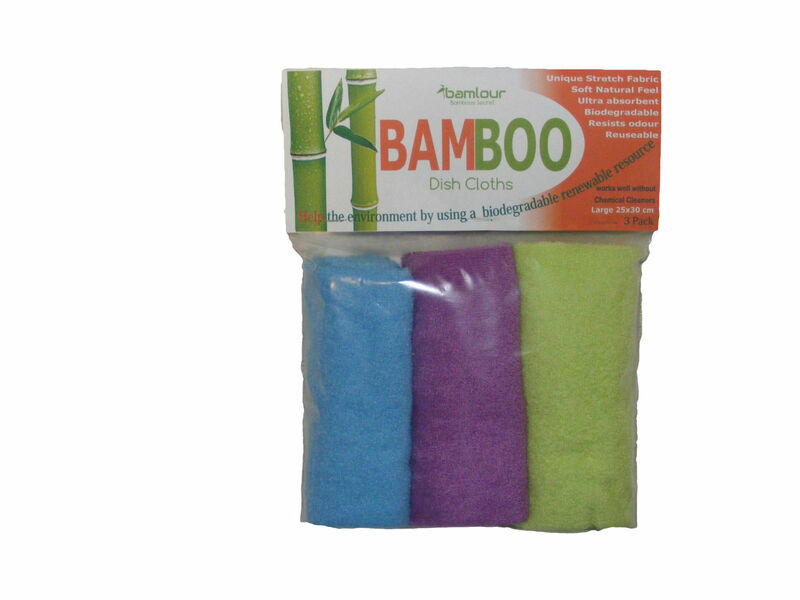 Dusting made easy with the fantastic Bamlour Bamboo Dusting Cloths. Dusting cloths don’t get any better than these fantastic bamboo ones. Generous size to take the chore out of dusting. With 30% Nylon they have static charge ready to pick dust up not just move it around like feather dusters often do. 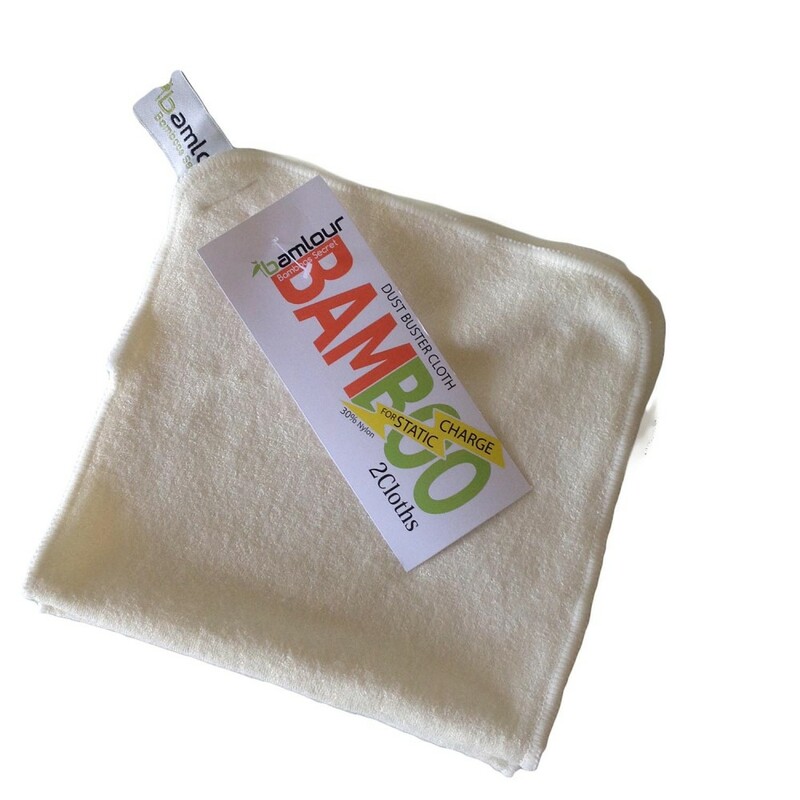 With two in a pack our bamboo dust busters cloths are value for money. Machine wash in hot or cold water with like colours. May be soaked to remove stubborn stains. Line dry or, tumble dry to create more static charge.